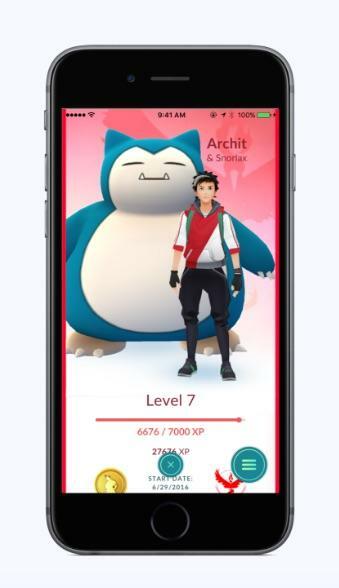 Candy is the ultimate goal of Pokémon GO. 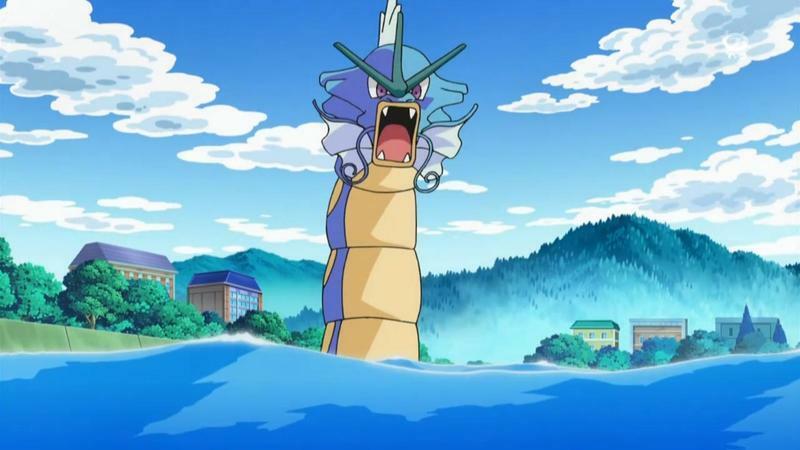 Without it, your beasts will never grow stronger and you’ll forever dangle in mediocrity knowing you never got over the edge to get that Gyadaros. 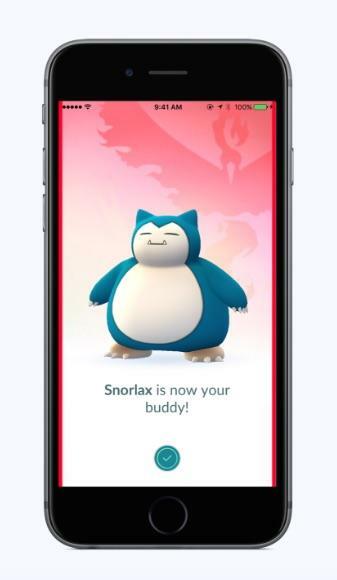 The new buddy system is looking to ease the burden of collecting candy by allowing you to generate it on your own. 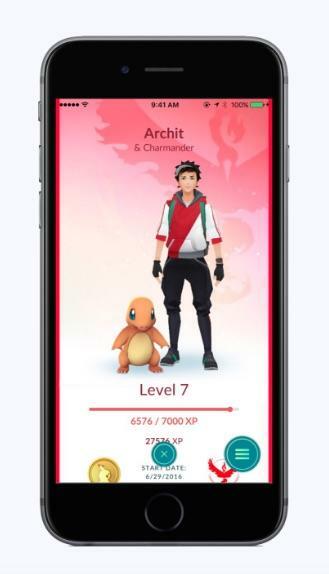 Selecting a favorite Pokémon and having him walk alongside you enables this new skill, and the further you walk with your companion, the more candy of hihs type you’ll get. Naturally, the stronger Pokémon will generate candy at a much less frequent rate, similar to egg rarity. 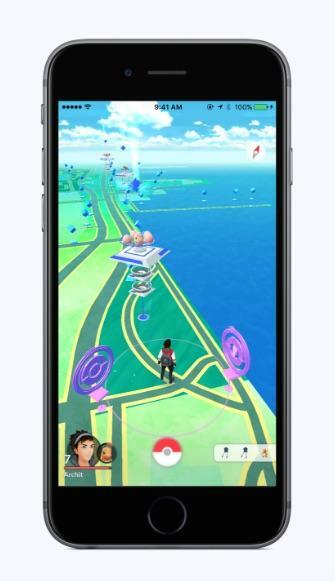 Here is a list from Pokémon GO Hub that spells out how far you’ll need to walk for each Pokémon. The website also breaks down which are the best economically to use. Pokémon GO’s update has been sent in for approval, and it should turn up on iOS and Android very soon.